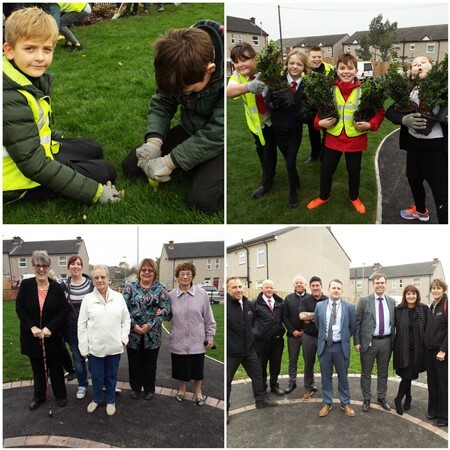 To celebrate the milestone the landlord’s in-house construction team, Homebuilder, recently hosted an event at Newlands Gardens where the house was built. 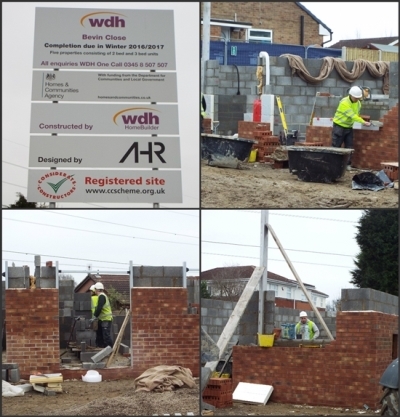 As part of the day their was an information stand, a ‘Lego house’ competition and members of the Homebuilder team on hand to talk to residents about how their homes were constructed. 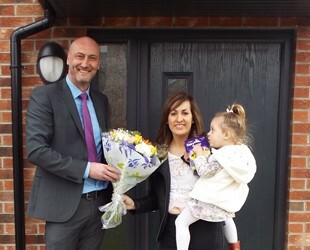 The development’s newest tenant, 24-year-old Chloe Hartshorne, was presented with flowers outside her new home.